Fully WA made by Slumbercare. 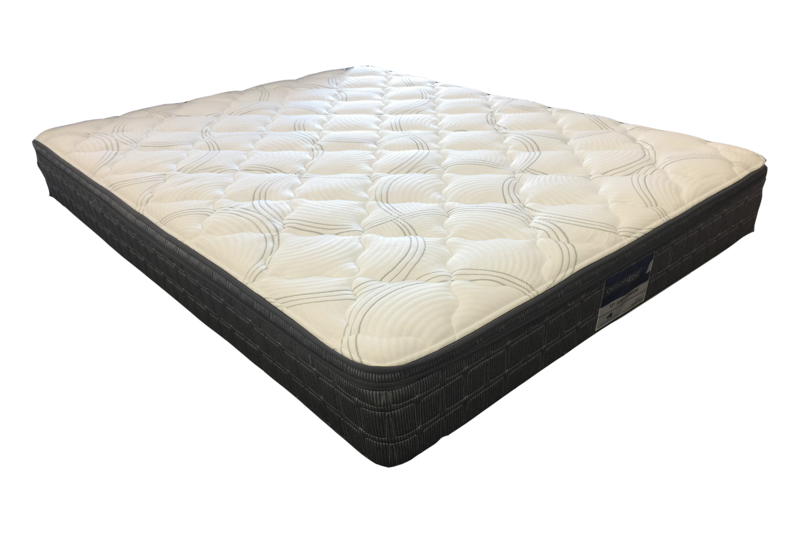 Durable and supportive Bonnell spring system with medium/firm foam comfort layers. Pillowtop construction offers pressure point relief. Breathable stretch knit quilt cover and a 5 Year Guarantee.